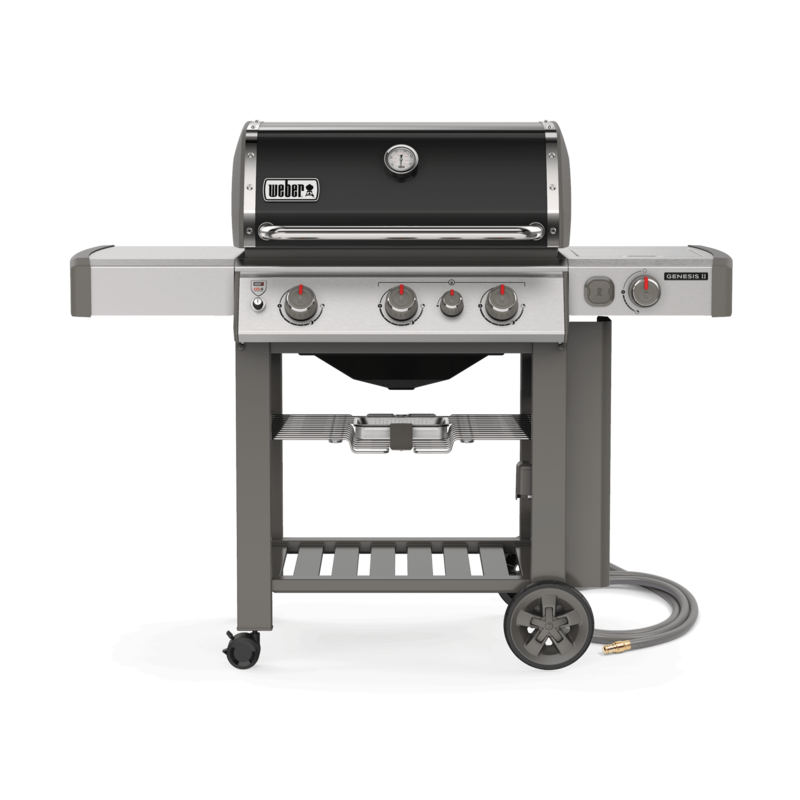 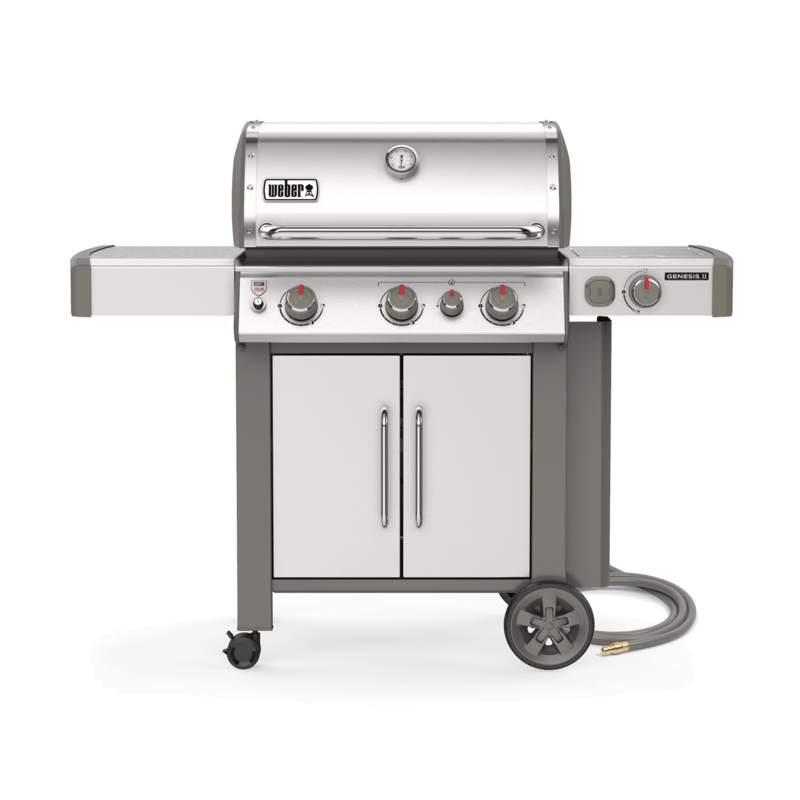 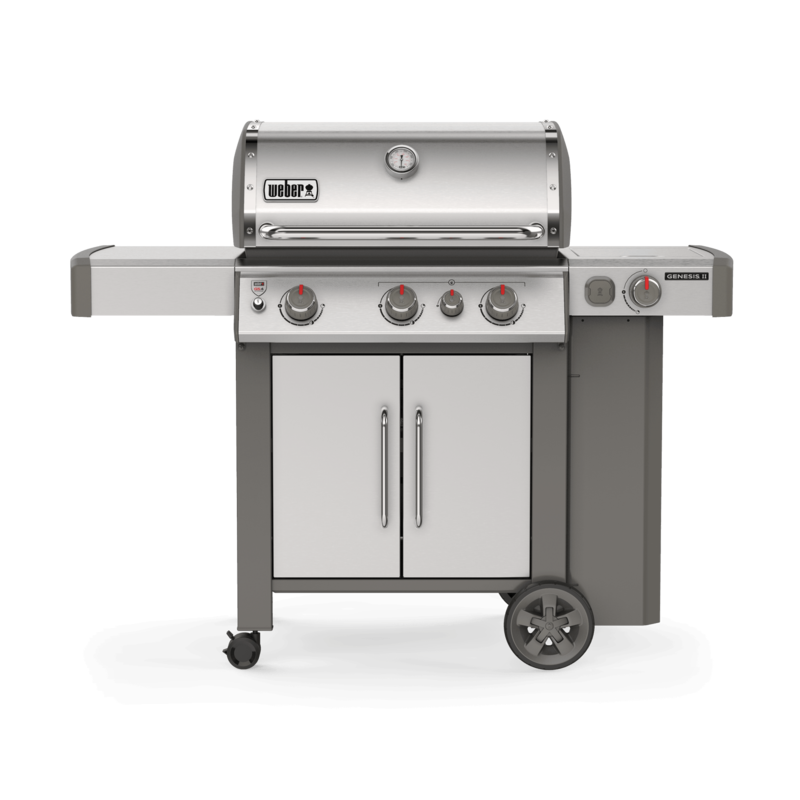 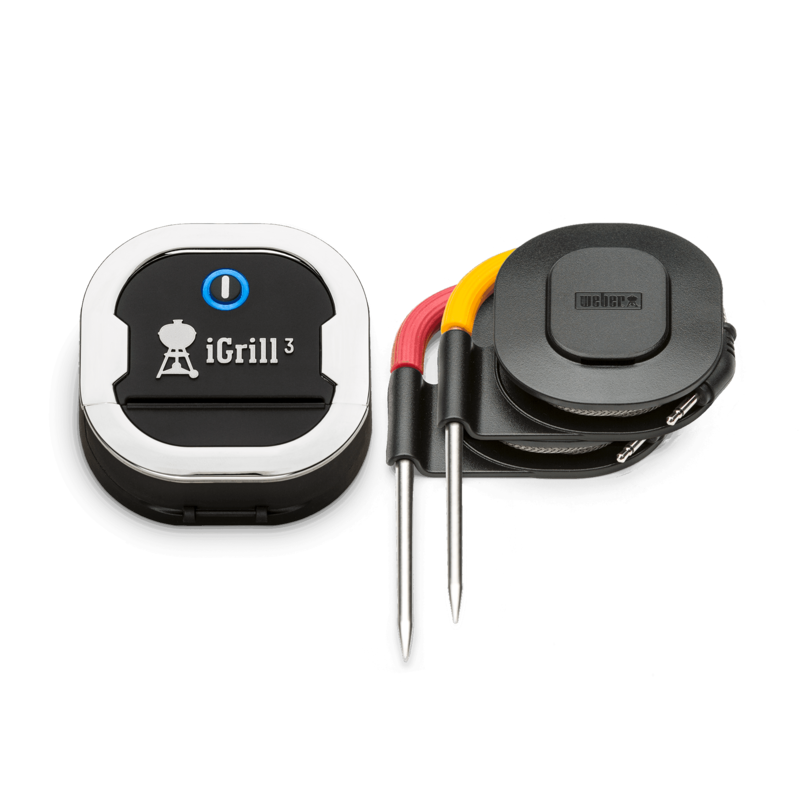 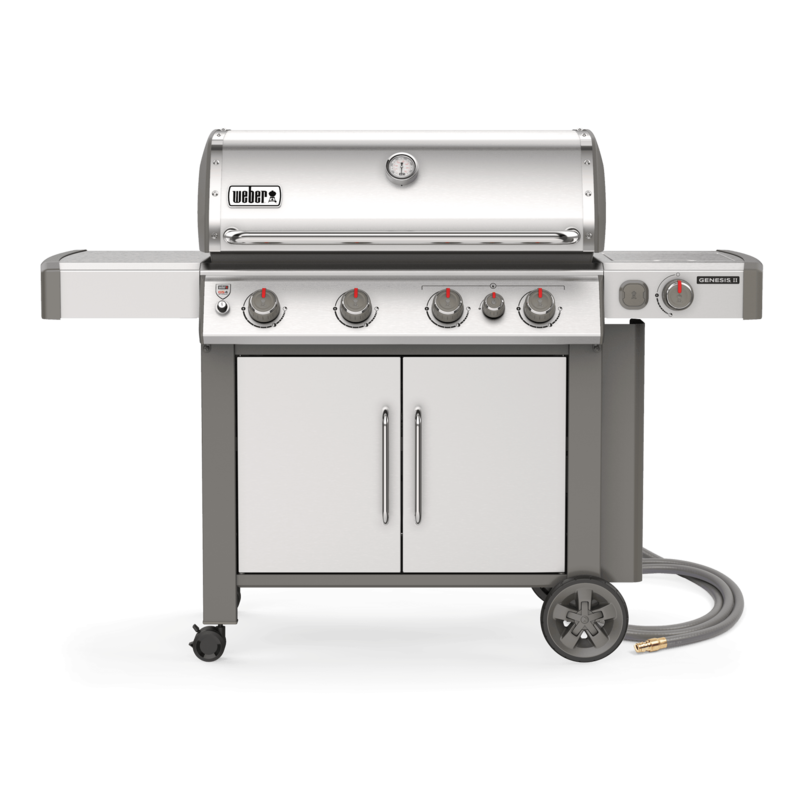 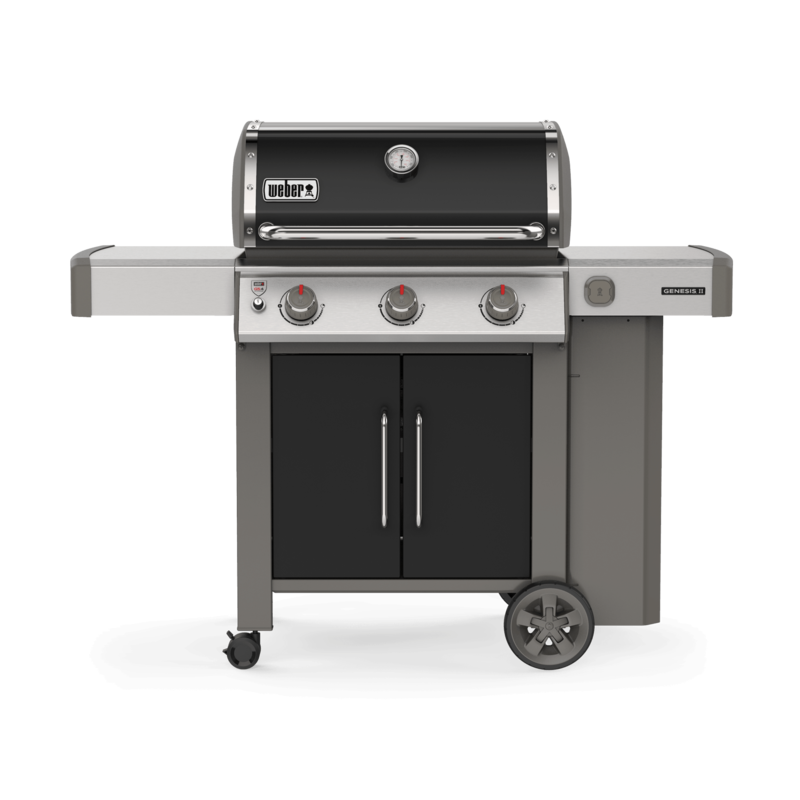 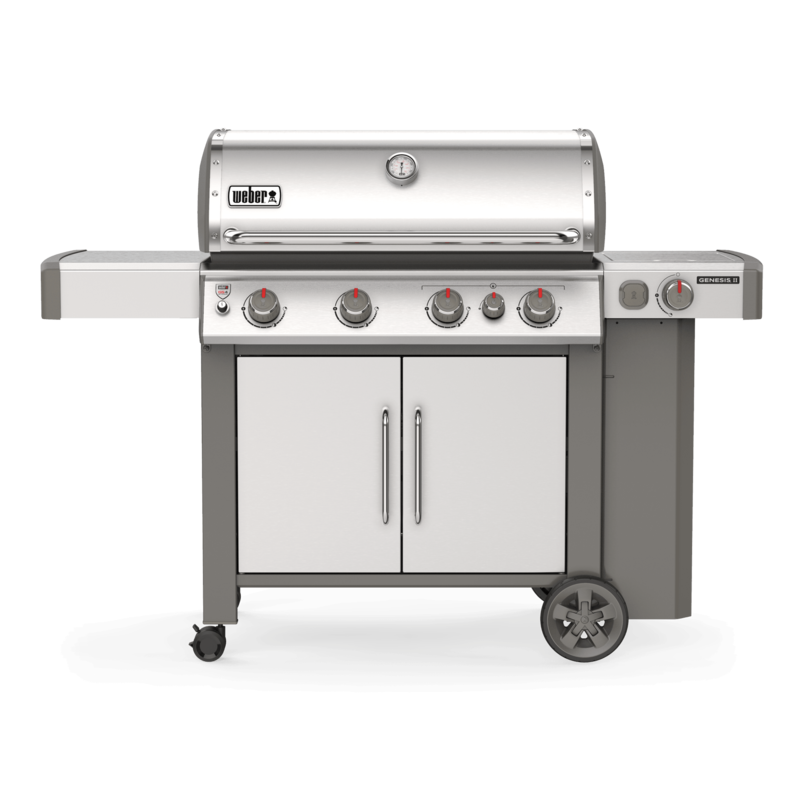 Genesis® II E-310 Gas Grill is rated 1.0 out of 5 by 1. 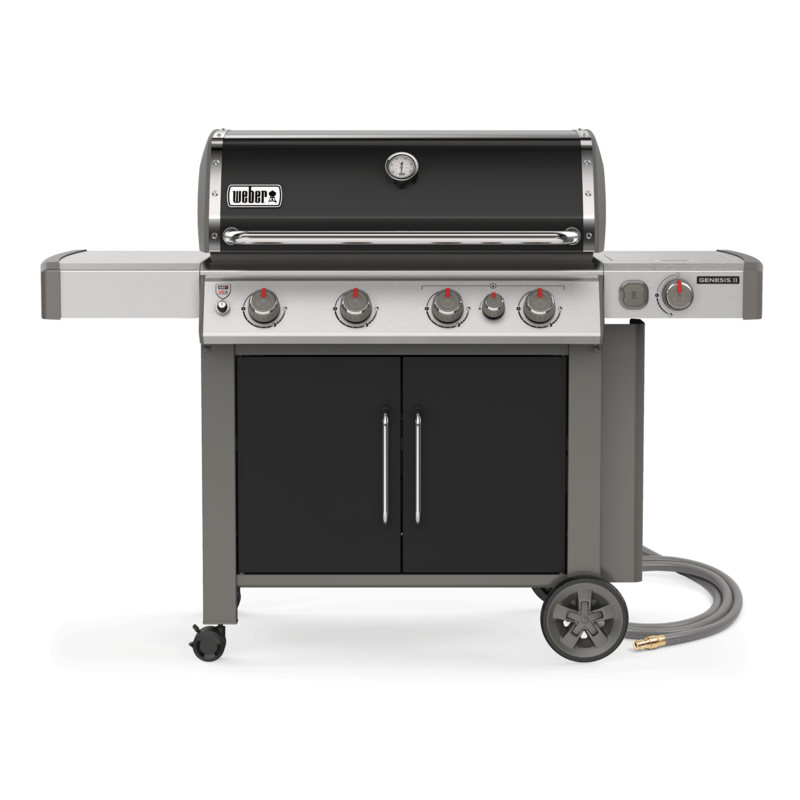 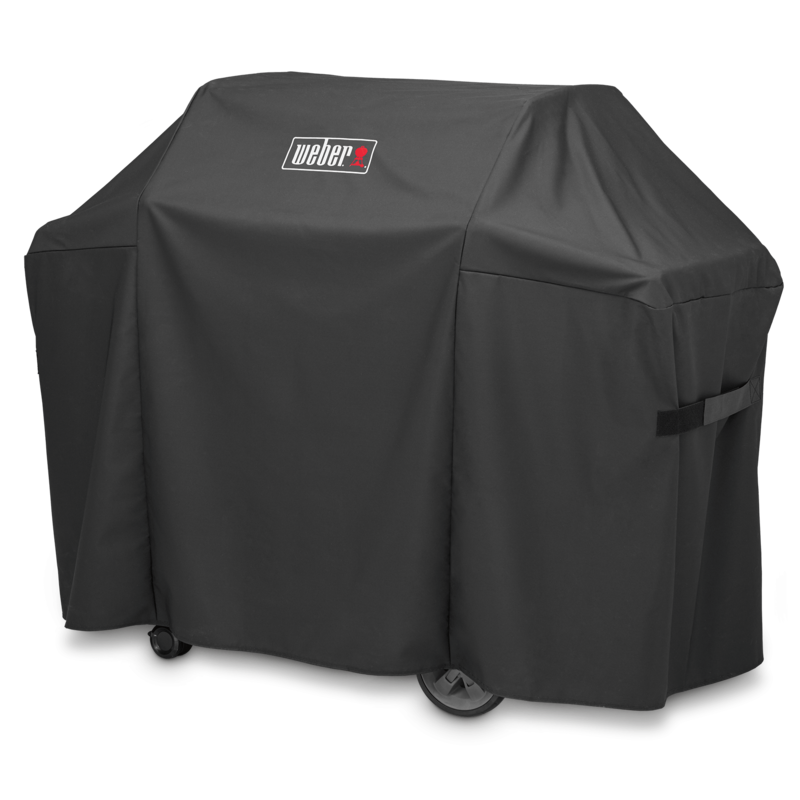 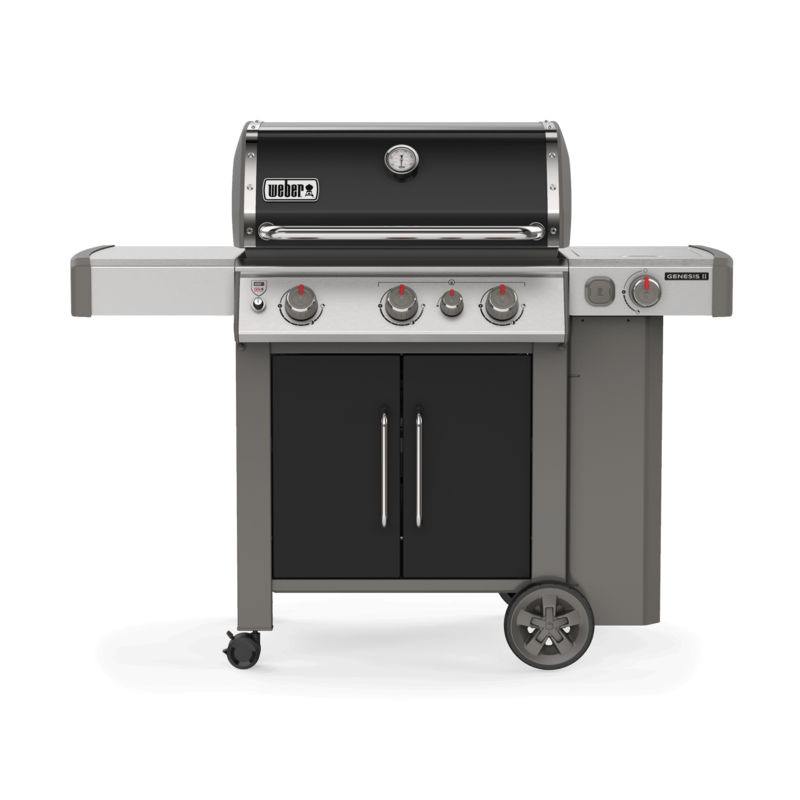 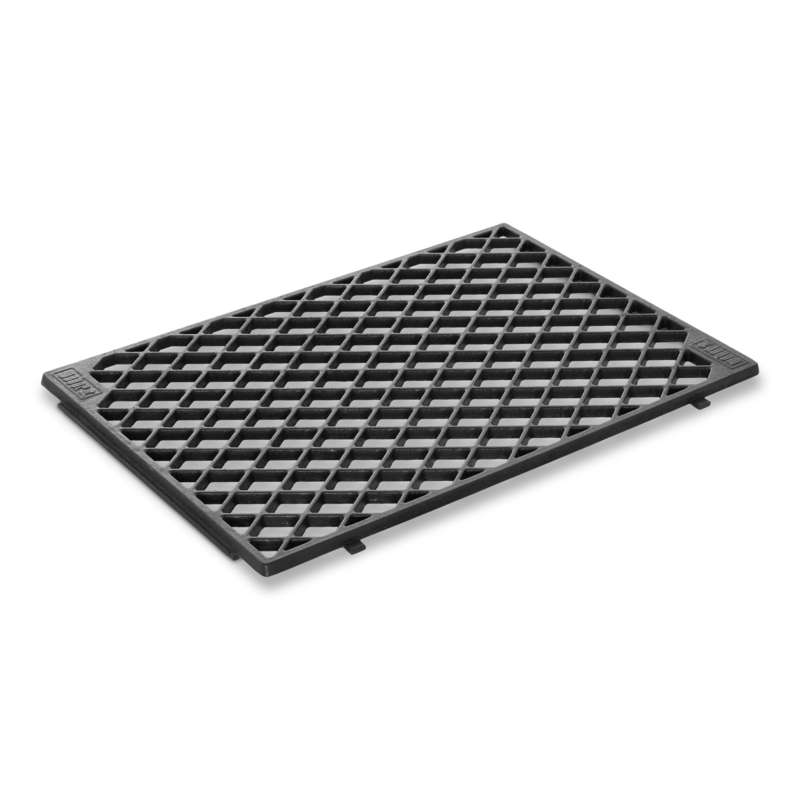 Rated 1 out of 5 by M & G from Warming rack DIFFERS from what we received The warming rack we received with our grill differs from the image on your website and from the images within the assembly guide. 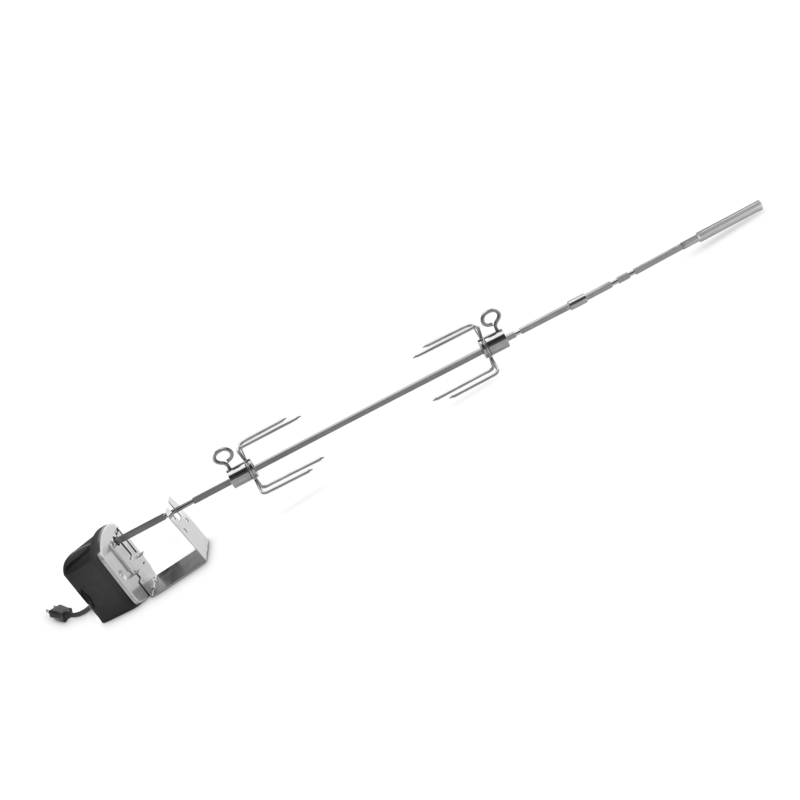 Refer to images as reference. WHAT’S DIFFERENT Image shows two extra horizontal bars on the bottom of the warming rack allowing the warming rack to be used with the Weber skewers, whereas when rack is folded in down position it allows you to slot the skewers in between the bars to hold up the skewers basically allowing tiered cooking. 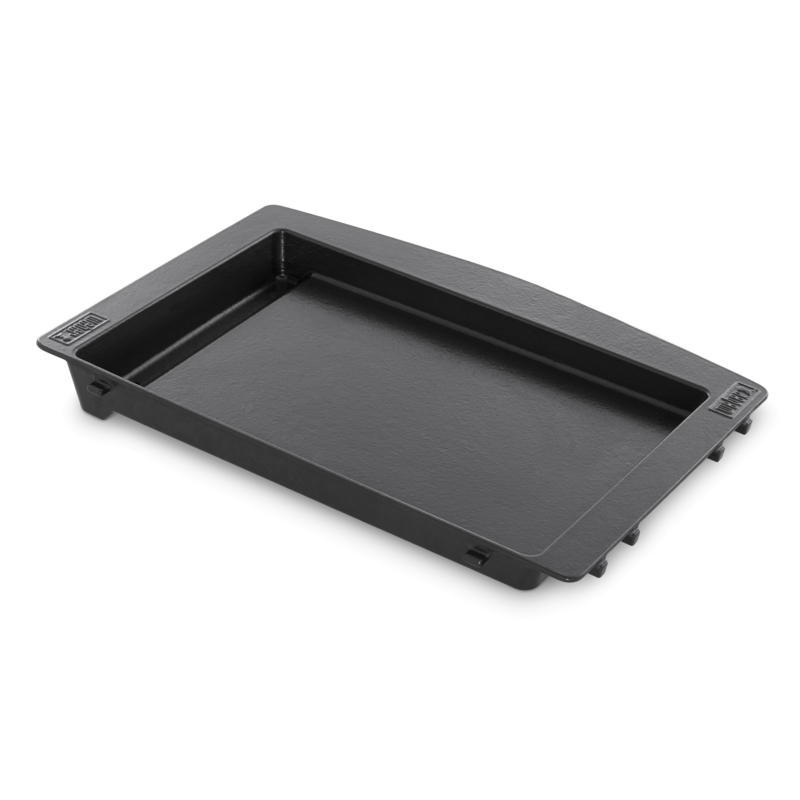 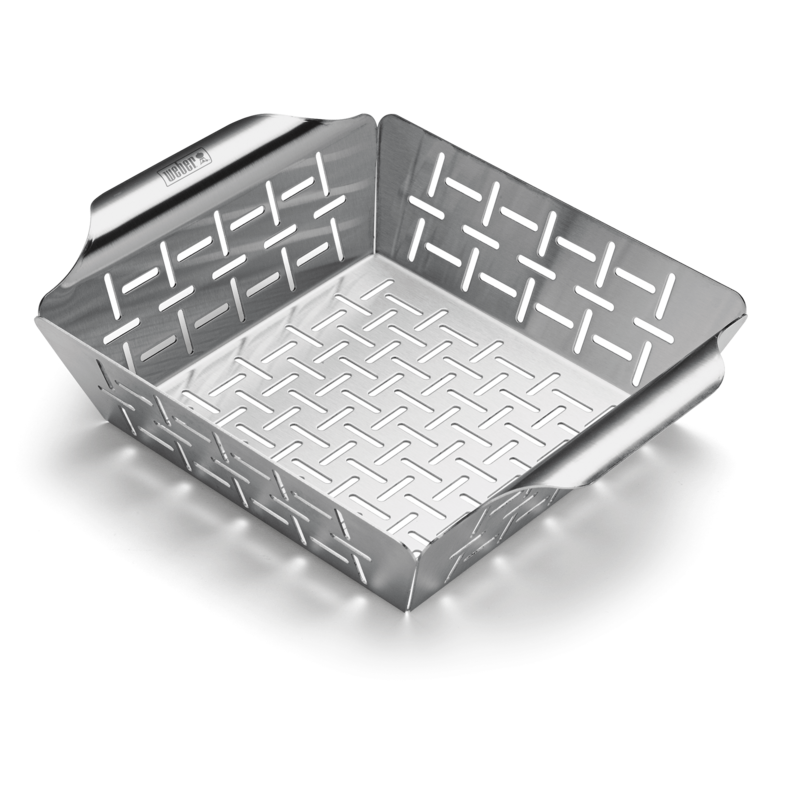 The second use of the warming rack allows you to warm items when the rack is folded up. 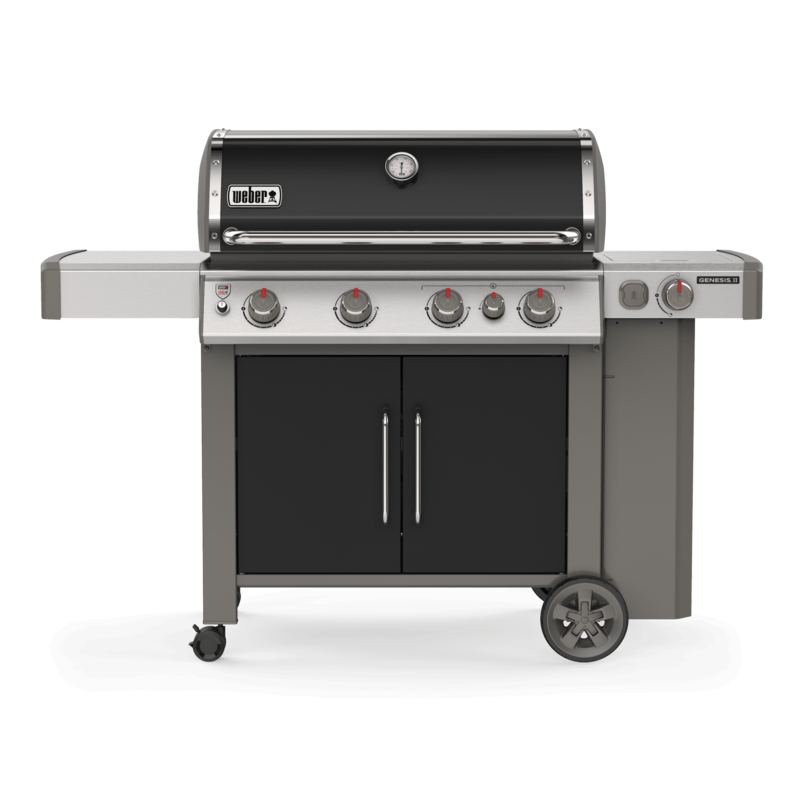 The option of using it as a skewer holder is missing from the rack I received and missing from the replacement rack (I called customer service to sort this out first, still unresolved).